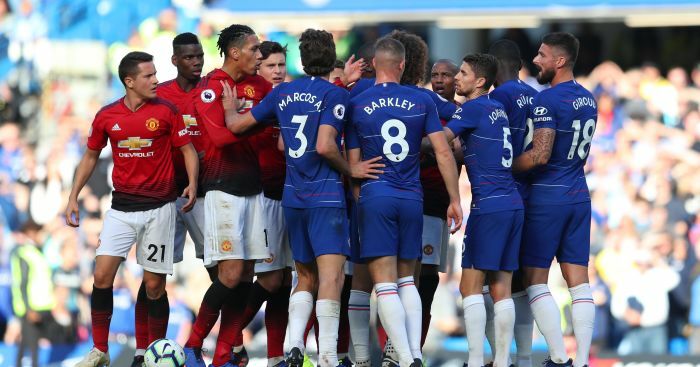 The champions know they can't afford to drop points if they are to retain their title, but they will also know they lost 3-2 to Manchester United in April 2018 after being 2-0 up. Neil Warnock's side face a crucial game against fellow strugglers Brighton on Tuesday, in the final fixture of Week 34, but a win would see them close to within two points of the Seagulls. The Bluebirds simply must get something out of the match if they are to have any chance of staying up, as Liverpool will be expected to win comfortably when they take on Warnock's side in Wales.